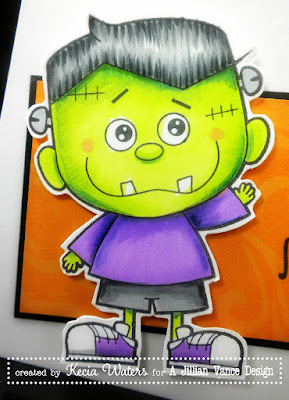 A Jillian Vance Design: Frank, a Sale! It's Monday! 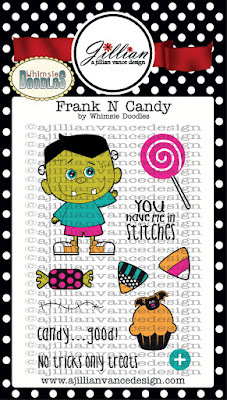 And I wanted to tell you about about an A Jillian Vance Design stamp set that is on sale right now, "Frank N Candy", designed by Whimsie Doodles. 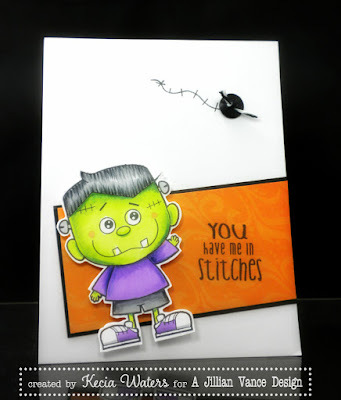 Kecia Waters on the blog today, sharing a card with this super fun Halloween stamp set. To make this card, I stamped the image of "Frank" from "Frank N Candy" with Memento Tuxedo Black ink onto X-Press It cardstock. I colored the image with Copic markers and did some slight shading with Prismacolor pencils. 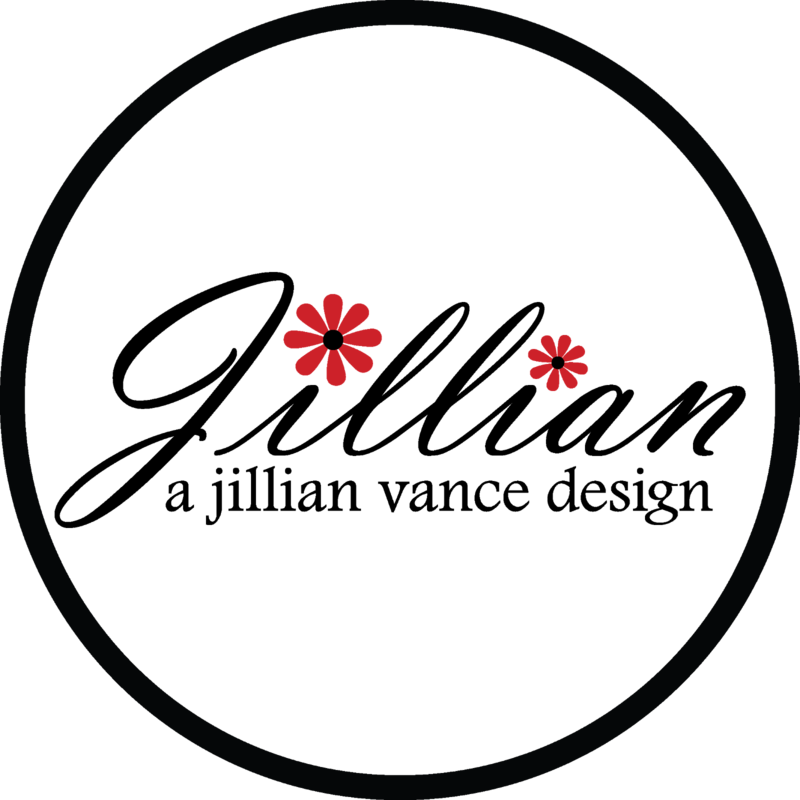 I fussy cut around the image. I framed an orange piece of patterned paper (sorry, it was a scrap---source unknown) with black cardstock. I placed this strip onto a white card front at an angle and cut. I placed Frank onto the strip with pop-dots. 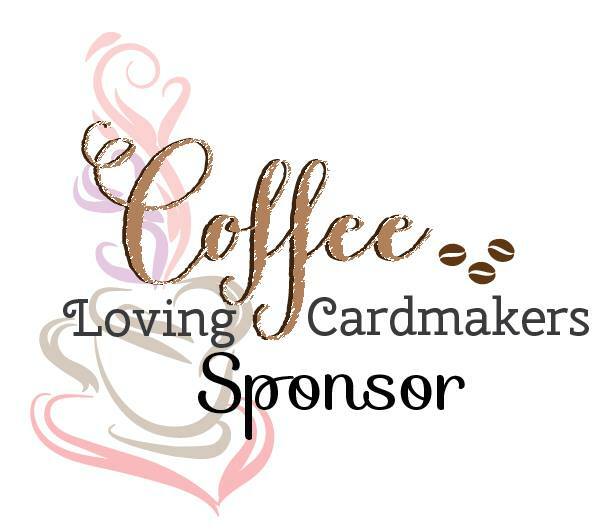 I stamped the sentiment, also from "Frank N Candy" with Versafine Onyx Black. Likewise, the stitch on the white card panel. I added a button tied with Baker's Twine as a finishing touch to this card. Make sure to grab this set while you still can. Cuteness at only $12. Treat yourself this Halloween season!